Durable budget octagonal metal case Lightweight and steady tripod ins.. 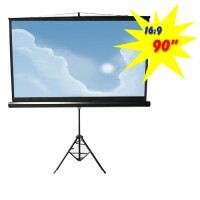 Durable budget octagonal metal case Lightweight and steady tripod..
90” Aluminium, Auto-lock Manual Projection Screen - 16:9 (2.00m x 1.12m) For education, commerc.. 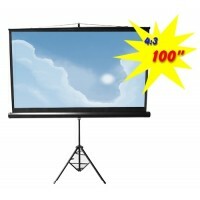 The Aluminum Auto-lock Manual Projection Screen PSBC100D is perfect for education, commercial presen..
108” Aluminium, Auto-lock Manual Projection Screen - 16:9 (2.40m x 1.35m) For education, comm.. 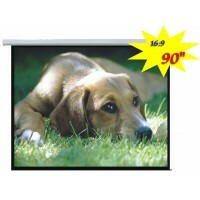 The Electric Projection Screen PSAC100 is perfect for education, commercial presentations or re.. 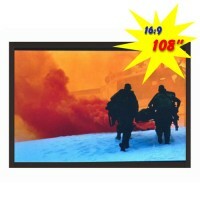 The Electric Projection Screen PSAC150D is perfect for education, commercial presentations or reside.. 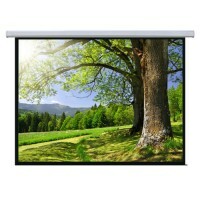 The Electric Projection Screen PSAC300D is perfect for education, commercial presentations or reside.. 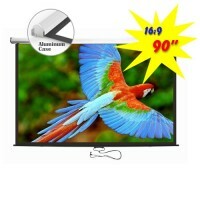 The Electric Projection Screen PSAA90D is perfect for education, commercial presentations or residen.. 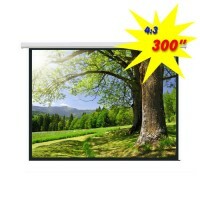 The Electric Projection Screen PSAA135D is perfect for education, commercial presentations or reside.. 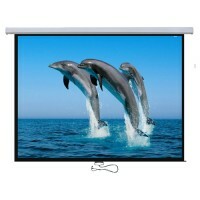 The Fixed Frame Projection Screen PSGA108 is perfect for education, commercial presentations or resi..